Please stay and flutter for a while. 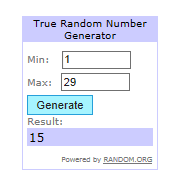 Winners results for #16 are in the post below. As many butterflies as you like. and a Top 3 selected. Thankyou Carol for being my GD. Here is my inspiration for you. the true colours of pink and lemon.. 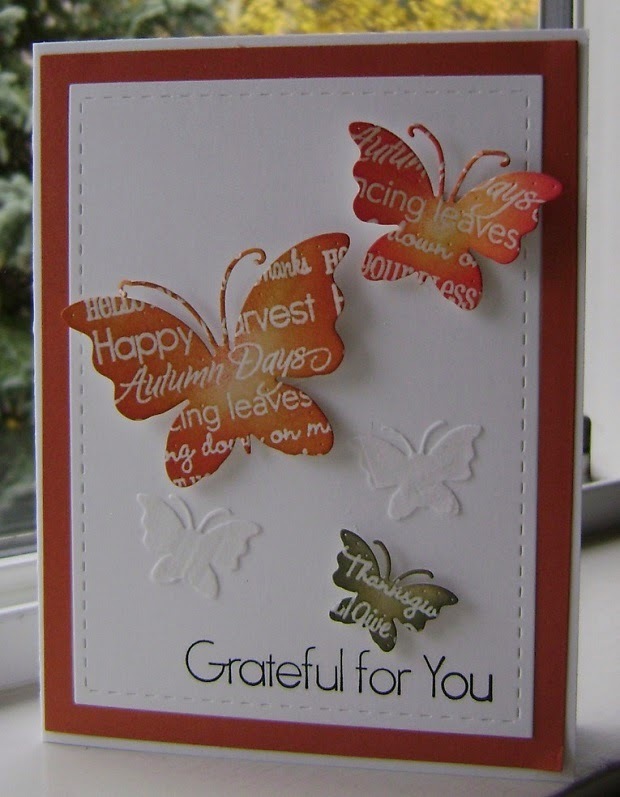 I have used west embossing on this card. but the camera has not picked it up. for full details of these 2 cards. kindly donated by Sandra H.
Happy crafting and see you soon. 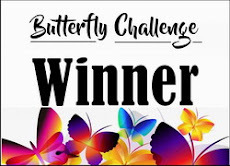 Thank you all for fluttering by my challenge. Welcome to 3 more new players. Hope you enjoyed joining in. from all the lovely tags. 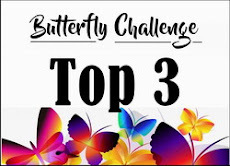 Here is my Top 3.
which prize you have selected shown in #16. Please also take your winners badge from the side bar. Hope to see you in #17. #16 Butterfly with a Tag. So nice to see new faces amongst you all. 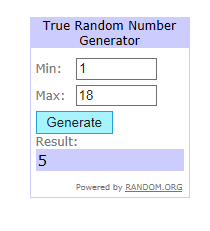 Winners results for #15 are in the post below. not respond and claim their prizes. 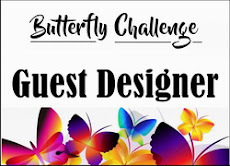 Add a Tag with your Butterfly/s. 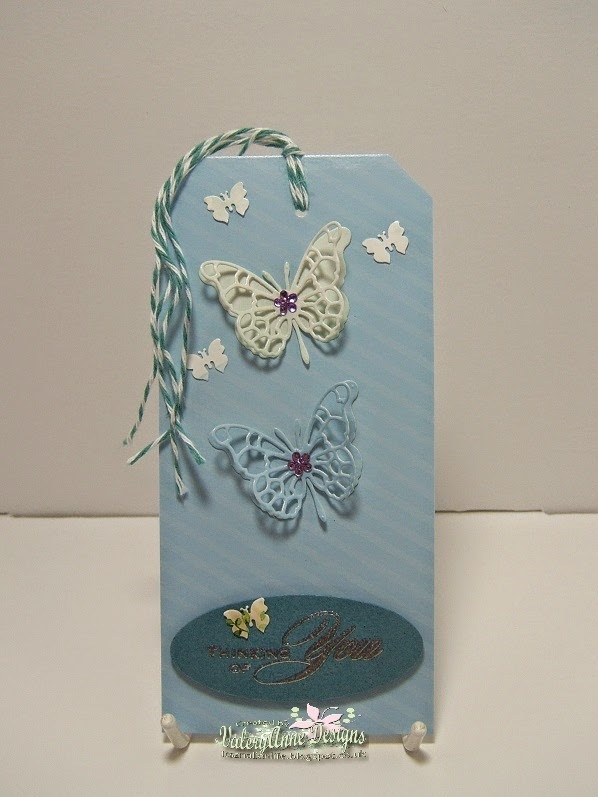 or a tag incorporated into your project with butterflies. One or more butterflies are welcome. These are my Inspiration pieces for you. 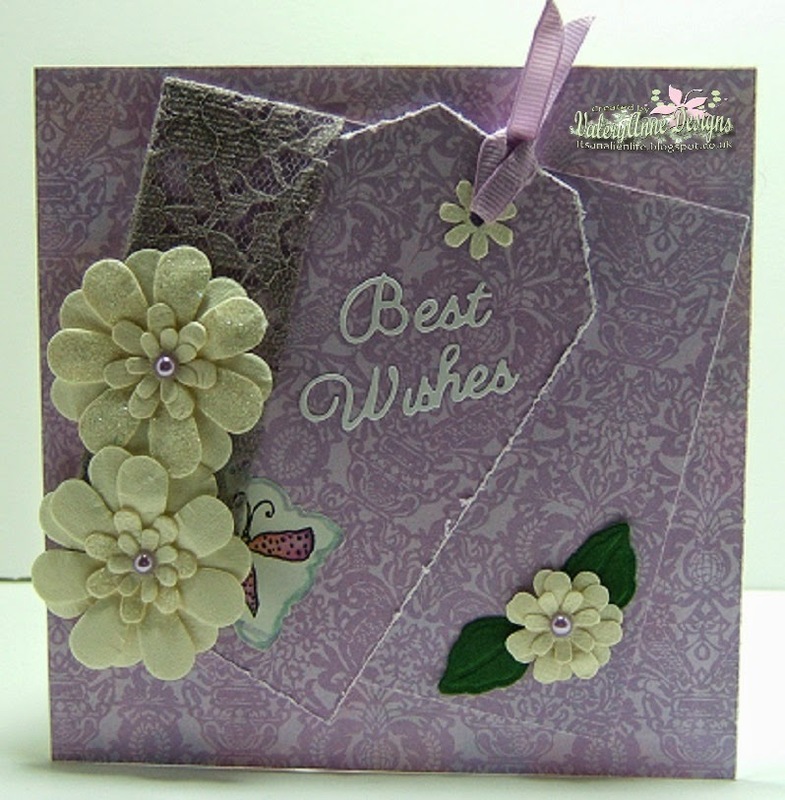 lace on the front of the card. Made for a swap and now in Australia. Full details are on my blog here. which is now in America. Trio of Hanging Decorations to embellish. 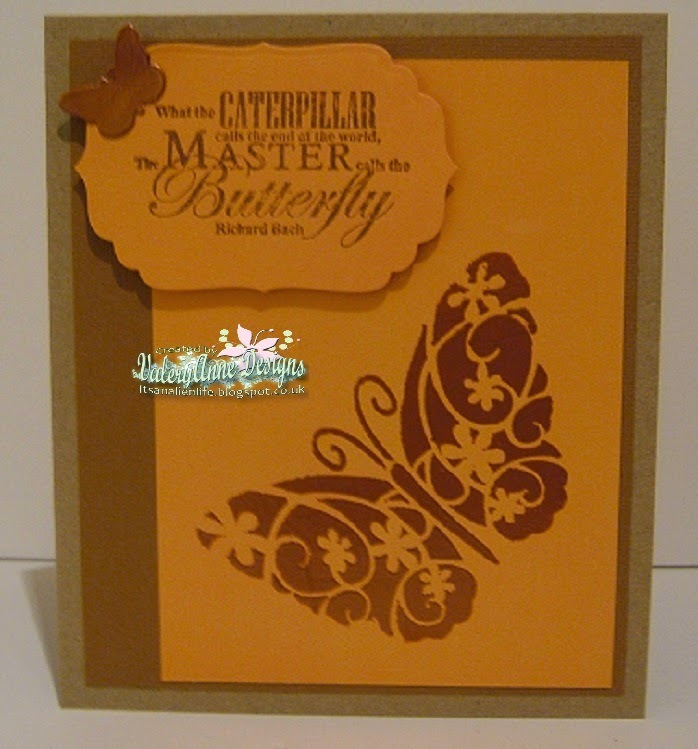 Sparkling Butterflies & Garden Butterflies. 4 more new players fluttered by. Hope you will call again. So many lovely autumn colours. I was spoilt for choice. I finally chose my Top 3.
which prize you have selected shown in #15. Hope to see you all again in #16. 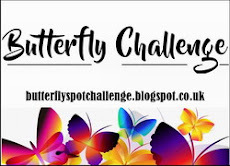 If you like to incorporate butterflies in your projects and like a challenge then this is the place to be. There will be prizes to won. Please see the rules tab above for more information. Copyright 2014. Designed by Loll Thompson 2016. Simple theme. Powered by Blogger.